Cookinpellets are 100% Hardwood with NO fillers. Some companies use oak or alder as a filler. This is not bad but it will make a less flavorful BBQ smoke or cook. Our pellets have NO additives or binders added! We originally started with 2 types of BBQ wood pellets (smoking pellets). • Perfect Mix - Hickory, Cherry, Hard Maple, and Apple. Great for short cooks like chicken, burgers, pork chops, and fish. Or awesome for long smokes like pulled pork, brisket, turkey, and even a whole pig. • 100% Hickory - No bark, no filler woods, no oak or alder, and no flavor oils. Just 100% Hickory for the best flavor. We have done extensive testing with loads of different meat and types of pellets. We have talked with some of the biggest competition teams and restaurants that use pellets and they all agree that a good MIX is the answer! Whatever you smoke or cook the Perfect Mix delivers a good smoke flavor without having to have 12 different containers stacked up in the garage. We aren't saying you shouldn't use the other 100% variety woods. We are just trying to make it easier for those that want a great consistent smoke or cook with less hassle and our Perfect MIX will deliver just that! After listening to feedback from our customers we have decided to add additional flavors to best suit each person and what they are cooking. Check out our new flavors above! 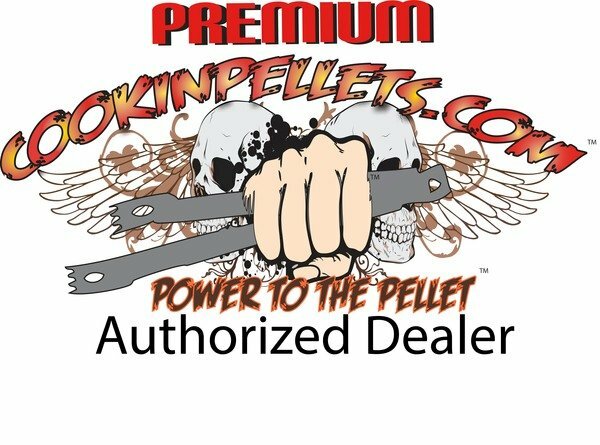 The Best Pellets around! These are the same pellets I received from Rec Tec when my grill arrived and i am thrilled to finally have a local provider. They burn clean and leave a fantastic taste. The team at Seattle Pellets were flexible and accommodating. Thank you! Hours (Seattle): Monday - Friday between 7am and 3:30pm. Make sure to Review Us through our links below!